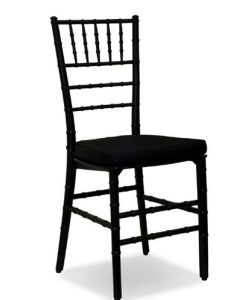 Black Tiffany Chairs Manufacturers South Africa. 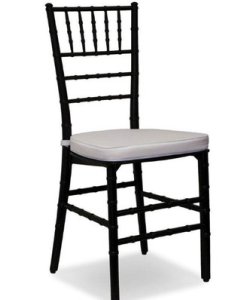 Buy Black Tiffany Chairs For Sale, Party Chairs, Wedding chairs, Event Chairs & Function chairs. Call 031 823 5526. 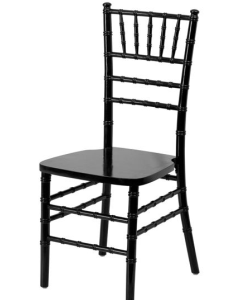 Black Tiffany chairs supply Plastic Chairs, Tiffany Chairs, Plastic Folding Tables, Round Tables, Steel folding Tables, Tablecloths, Chair Covers to countries like South Africa, Zambia, Zimbabwe, Angola, Swaziland, Namibia, Nigeria, Lesotho, Mozambique, Kenya and Botswana.